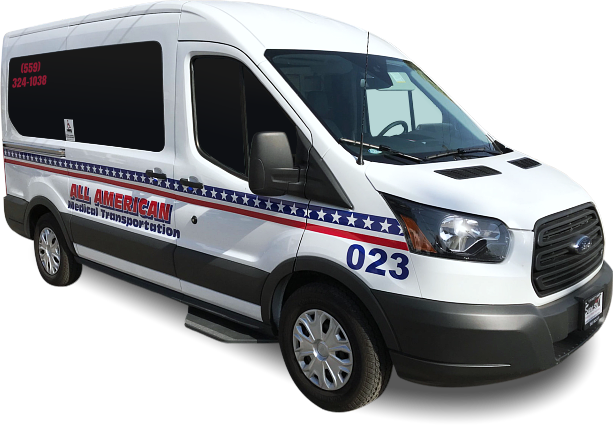 All American Medical Transportation is looking for licensed drivers and personnel to add to our transportation staff. We always aim to provide top-notch non-emergency transportation services for our clients and passengers. We encourage those who are passionate and willing to attend to the transportation needs of the community to apply today! 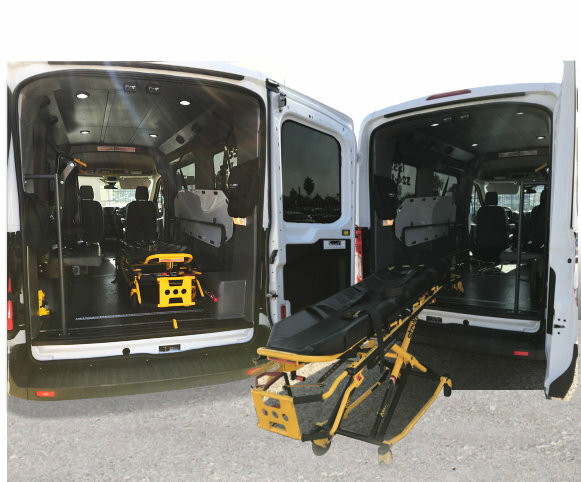 Looking for courteous and punctual persons to drive a wheelchair lift vans, transporting clients to and from doctor’s appointments. Must have a clean CA DMV C class license, pre-employment drug test, DL 51 physical, background check is required. Details will be given once you submit a resume and a current DMV PRINTOUT (must be an H6 printout) via email. Hours vary and lots of overtime hours available. Kindly send us your resume via our online form.